Scott Kenemore, king of zombie literature, has ventured into new territory with his latest novel, The Grand Hotel—and boy, does he do it in style. The author of The Zen of Zombie as well as a state-themed zombie series, which so far includes Ohio, Illinois, and Indiana, has proven his skills at creating unique, engaging tales of the undead. But he debuts a new kind of story with The Grand Hotel: one with a unique form, a clever narration, and complex ideas that will stick with you long after you “check out” of this mysterious hotel. Rarely does a book manage to pull off that quirky space between “novel” and “short story collection,” but The Grand Hotel encompasses the best of both these formats. Our narrator, the front desk clerk at the eponymous hotel, introduces us to the setting through his guided tour. We feel part of the tour group as we are led from room to room, at which point the narrator introduces a new character with an intriguing story to tell. 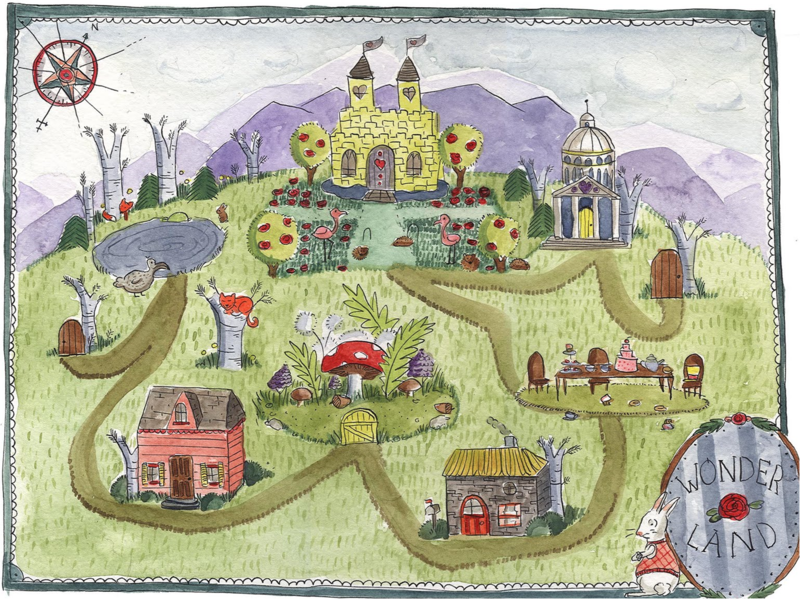 The interconnected stories, though different in their content, create a narrative thread invoking curiosity, questions of morality, and the supernatural. Some of the highlights include a sci-fi tale about a mission to Mars, an encounter that brings to mind Lovecraft’s Deep Ones, a brilliant mash-up reality show that combines cooking with ghost hunting, and the story of a violist and the bizarre trees from which her instrument was crafted. At no point does the narrative drag. Each story is just as engaging, surreal, and interesting as the last, and the journey of the tour group invites the reader to wonder what the connections are between each story—an idea that is cleverly injected into the overarching narrative by means of a curious library. This is truly a story about storytelling, a narrative that explores narratives, and a must-read for anyone interested in this most noble and ancient linguistic art. 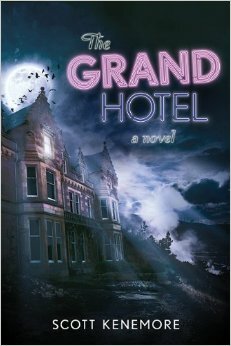 As a horror novel, The Grand Hotel delivers plenty of creepiness. Along with the perfect setting of a moldering, ancient hotel, there are ghosts, demons, dead bodies, and all manner of unnamed and unnerving occurrences to keep you spooked but thirsting for more. And the final eerie tale brings everything together in a surprising and satisfying conclusion. Several days after finishing it, I’m still thinking about this book—and discovering clues and layers I hadn’t noticed before. I’m also interested, now, in looking into a story cycle from ancient India that partially inspired the book. Already, The Grand Hotel has become a favorite of mine. Scott Kenemore’s The Grand Hotel is available October 14, 2014. I suggest you run, don’t walk, to grab a copy. You can find The Grand Hotel right here on Amazon! Find more at the author’s website, http://scottkenemore.com/. 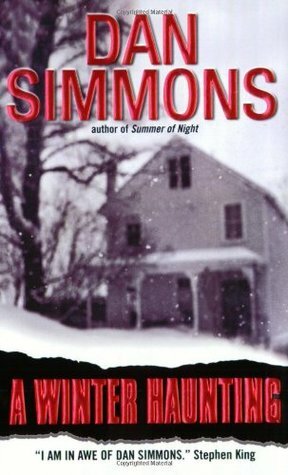 About a year after I read Dan Simmons’ Summer of Night, I’ve finally gotten around to picking up the sequel, A Winter Haunting. “Sequel” is a sort of interesting term for it, since I’m not sure you even need to have read Summer of Night to appreciate this psychological ghost story. A Winter Haunting is a completely different kind of book from its predecessor. While the first book was a lengthy, raucous tale of boyhood, monsters under the bed, creatures at the school, and disbelieving adults, the second book is the quiet, internal story of a haunted man passing middle age who is trying to understand the trajectory of his own life. Dale Stewart, the protagonist from the first book, takes center stage again here—but it is the narrator who provides most of the insight into his thoughts, his attempted suicide, his possible psychosis, and his failed love life. The narrator in question is Duane, the boy genius who dies in the first book. Here he is played as an omniscient abstraction who is able to see Dale’s life better than Dale himself. Having decided to spend his sabbatical back in Elm Haven, the town where he grew up, Dale heads to Illinois for the winter. What’s more, he has decided to stay in the old farmhouse where Duane lived and died, in order to grieve his old friend and to provide inspiration for the novel he is writing about that summer of 1960. That’s when the ghosts start popping up. Simmons masterfully delivers the creepiness, and he does it in a way that leaves you wondering what’s real, what’s in Dale’s head, and what’s supernatural. This, along with his beautiful prose and brilliant use of a dead narrator, provides the story an eerie, unsettling atmosphere that is perfect for a chilly winter at an abandoned farmhouse. A much simpler, straightforward narrative than the sometimes meandering and chaotic first novel, this one still carries many layers of complexity in its themes and characters, revealing painful truths about life, aging, potential, and human connection. It’s also peppered with classic literary references like Henry James and Beowulf, Old English, Egyptian worship, philosophy, and proof that our young dead narrator knows more about writing than even seasoned writers and academics. I’m pleased to announce that my story, “Westward,” earned an Honorable Mention for the February 2014 contest. While it did not make the top-25 list, it was in the top 5% of over a thousand entries. Click here to see the full list of of stories that got an honorable mention. The results of the winners will be posted on May 1, but a premature congratulations to them! As my friend Axel Howerton said, “GT is a notoriously hard nut to crack,” and he’s definitely right about that. On the other hand, as my other esteemed friend, Richard Bausch, said, “There aren’t 25 stories that are better than that one. It should have won.” Many, many thanks for your continued belief in my writing. One of the most gratifying aspects of writing is getting to share if with readers; I would love to share this story with all of you. I’ve submitted it to other publications, one of which will hopefully pick it up. I look forward to the day it is published and I can share it with everyone. Until then, I’ll just keep on writing. Everyone’s been talking about it: Mathew McConaughey. Woody Harrelson. The King in Yellow. 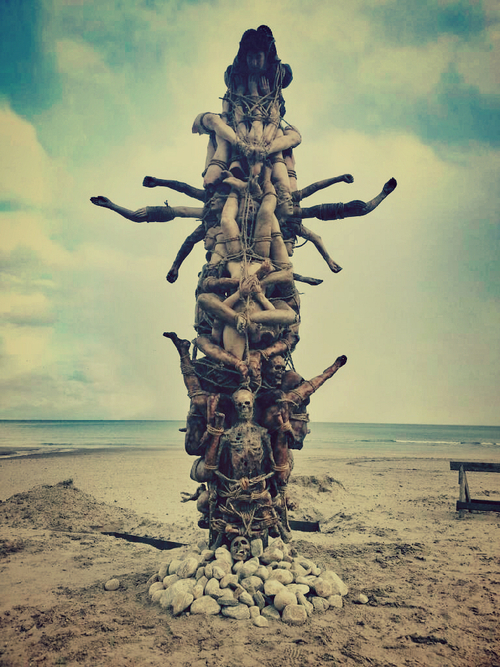 Carcosa. And many have been asking, even since the finale, what does it all mean? One of the reasons this show has people buzzing (and frantically flipping through old horror novels) is because it deftly crosses genres in its brief 8-episode run. 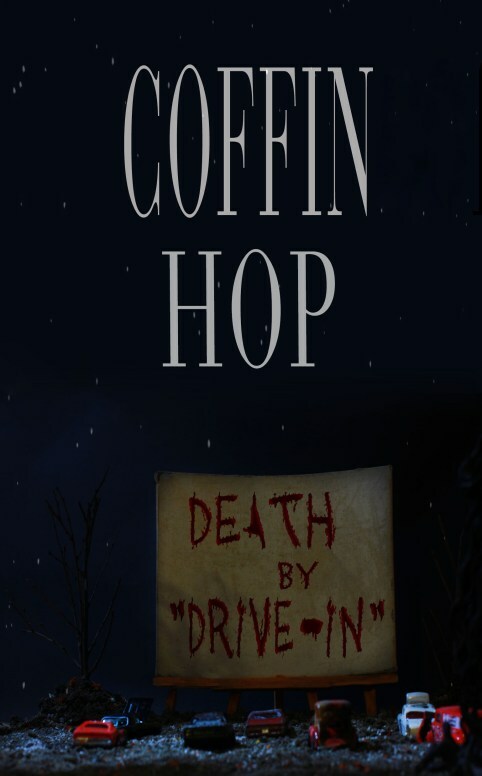 What appears to be a noir / Southern Gothic detective mystery is overlaid by a larger story of horror and modern mythology. Hey, I’m warning you! Stay the hell back if you haven’t watched yet. This post is riddled with spoilers! This show is all about storytelling. Through interviews with the detectives, we get the story of a gruesome murder case that Rustin Cohle and Marty Hart solved (or thought they solved) back in ’95. The case comes back to haunt them in the present, as it seems the mysterious figure behind it all—the King in Yellow—is still at large. On the show, he is spoken of in awed whispers, along with the word Carcosa. Everyone watching quickly realized this was a reference to a book of short stories by Robert Chambers, published in 1895. Chambers, a forerunner to the likes of H.P. Lovecraft, wrote about a play called The King in Yellow that drove people mad during the second act. 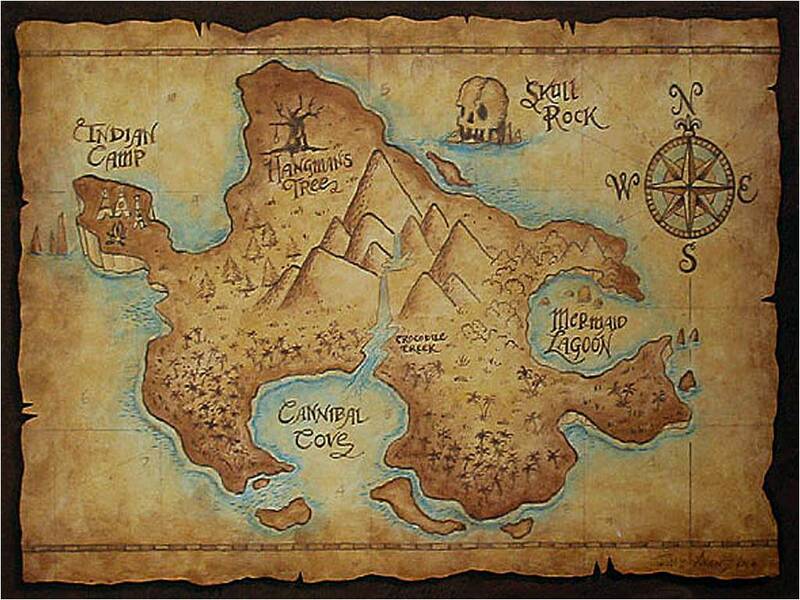 He also wrote of a strange lost city called Carcosa, which he nabbed from an Ambrose Bierce short story called “An Inhabitant of Carcosa.” Lovecraft (as well as many others) later used both of these motifs in his writing. The connections between The King in Yellow and True Detective run much deeper than mere name-dropping. For instance, Carcosa is inhabited by people wearing skins, and the cultists behind the killings of True Detective wear animal masks. In fact, masks play an important role in Chambers’ stories (there is even one called “The Mask”). And there’s that weird line in the finale of True Detective where Errol Childress, aka the King in Yellow, tells Rust to “take off your mask!” (before he stabs him). 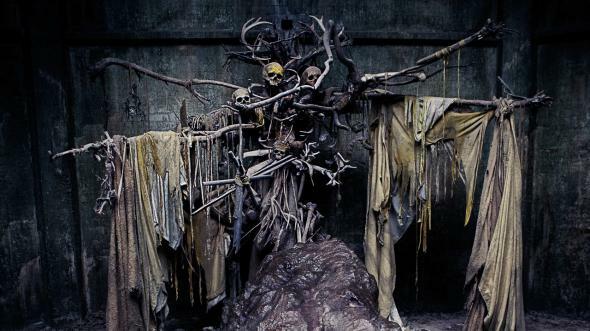 True Detective’s vision of Carcosa is deliciously creepy as well. Carcosa is described as having “twin suns,” “black stars,” and “strange moons.” It is a cursed place filled with dead trees. On True Detective, some of these aspects are mentioned by people who claim to know of Carcosa. 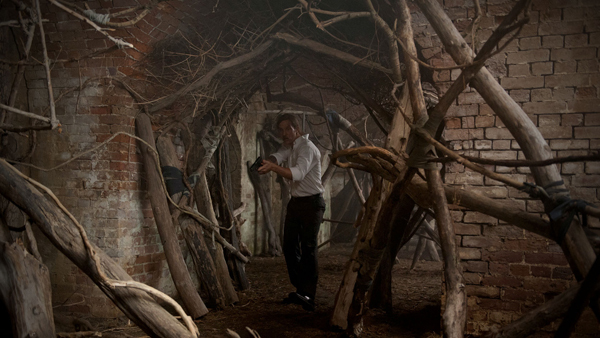 Psycho-killer Errol Childress’s lair of Carcosa, which we see in the finale, is a dark tunnel system filled with those strange stick-sculptures that appear throughout the season, mimicking dead trees. I wouldn’t go in there if I were you. If this show were your typical crime series, the ending would have given us some twist that explained everything: who was the killer, and why did he do it? 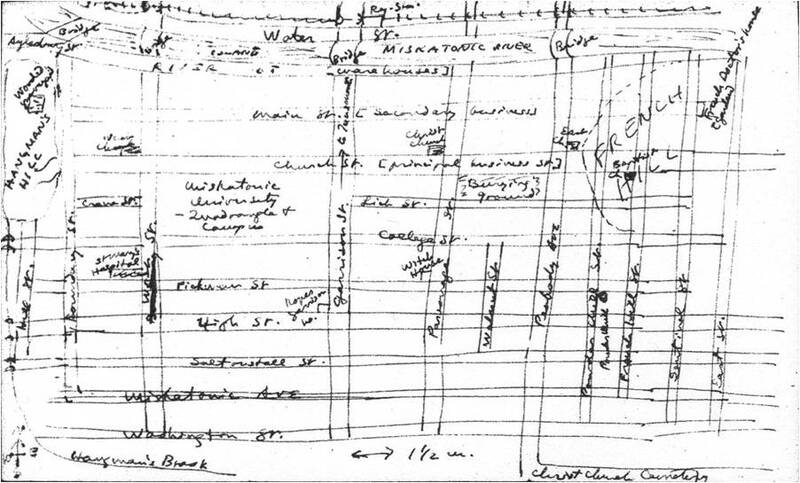 We find out that scarred Errol Childress is the killer. We find out that he is truly evil and psychotic through his seedy house, the way he fluidly transitions from one accent to the next as if he doesn’t have one fixed identity, his narcissistic god-like mentality, and his eerie lair. But why would someone do these things? What is behind his cult? Why does he love riding lawnmowers so much? That we are left to grapple with on our own, just like Rust and Marty. 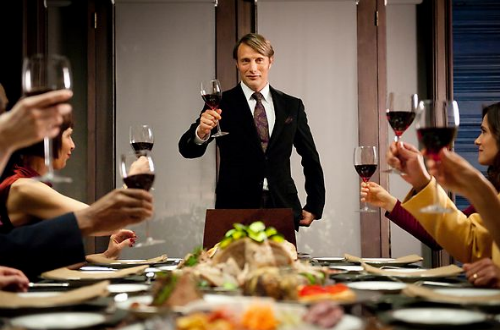 The ending of the season is reflective of the ending of classic horror tales: the broken characters, having come face-to-face with true horror, must reconcile their experiences with their lives. In many Lovecraft stories, these characters go insane or become suicidal. The horror elements come out in more than just the ending, though. This thread of weird horror, best known in Lovecraft’s writing, explores the idea of peeling back reality and glimpsing the infinite and the incomprehensible beyond our world. Perhaps Rust’s drug-induced hallucinations are more than they seem. Perhaps he’s seeing into greater dimensions of reality, seeing the circle of time from the outside. 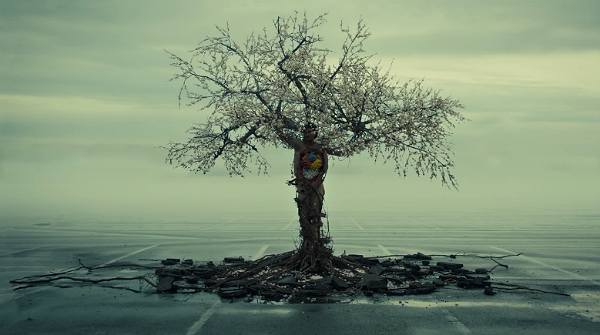 Carcosa, it is said, is a city outside of time. Part of the horror of Rust’s story, then, are these moments when he traverses into the infinite. Oh god, Cthulhu is coming! Run for your life! Most people who get these glimpses go insane. Rust’s character is appealing because he can have these experiences without going completely nutty. For instance, other characters who have harrowing experiences related to the Yellow King or Carcosa start screaming or babbling manically when they speak of them. We understand their horror through their reactions to it. 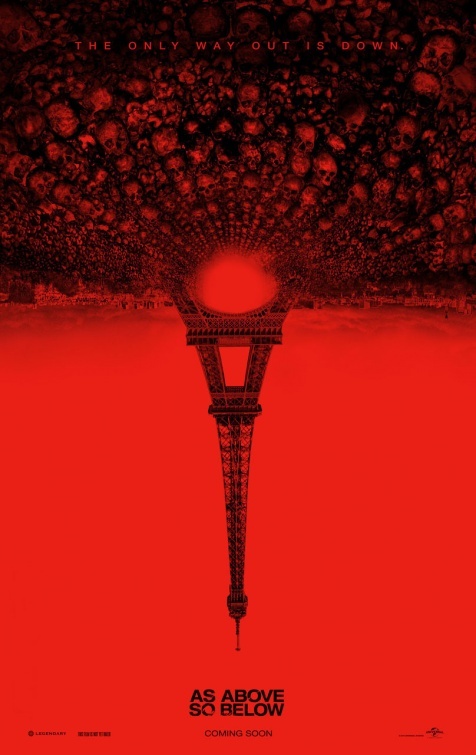 This idea of seeing vs. not seeing the horror ourselves, as viewers, is an old trope used by the likes of Lovecraft. 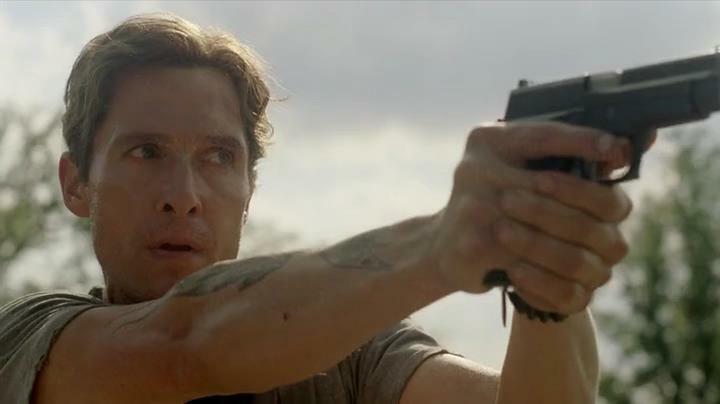 In the finale of True Detective, we are privy to a videotape of one of Childress’s crimes. We don’t see the full video, but those who watch it end up screaming in horror. 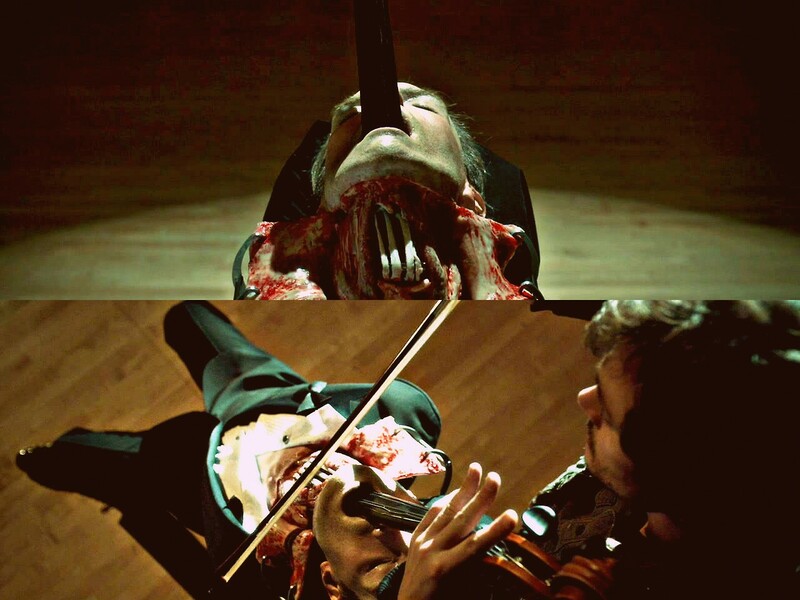 This is even more disturbing than showing us what is on the tape because it is left to our imagination. It is unthinkably horrific, like many of the things Lovecraft wrote about. 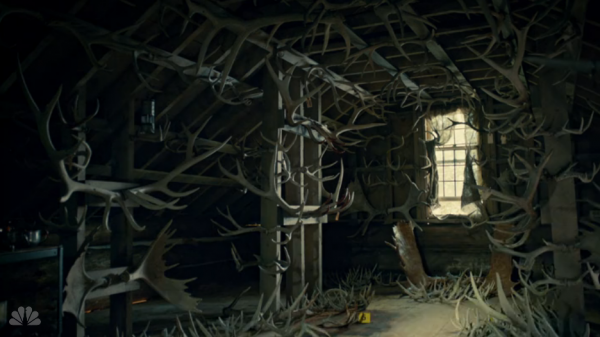 The way True Detective has tapped into this mythology of the Yellow King and Carcosa is not, perhaps, the way we would expect a modern TV show to use literary allusions. 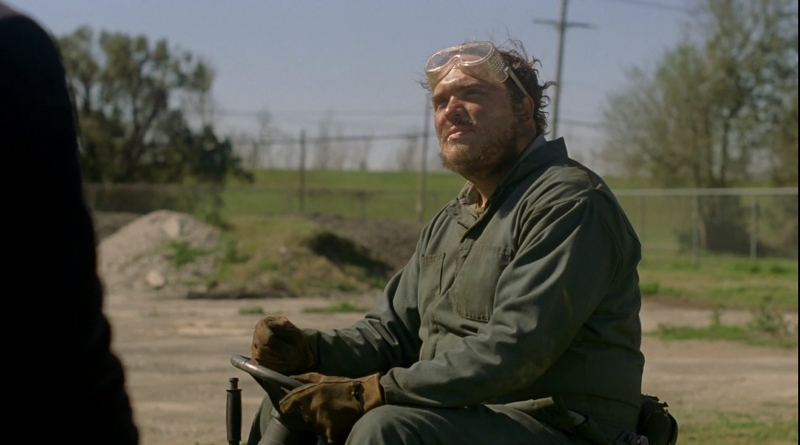 Viewers expected an explanation and resolution of the Yellow King and Carcosa, but we were left feeling that, though Errol Childress is dead, these ideas that fueled his killings are not. Characters on the show declare that the King in Yellow was before and is always—out of time, eternal. It doesn’t die with the death of one man. Maybe because the King in Yellow is actually composed of dead people. The show is accomplishing the same thing as all of the literature that has used this mythology. 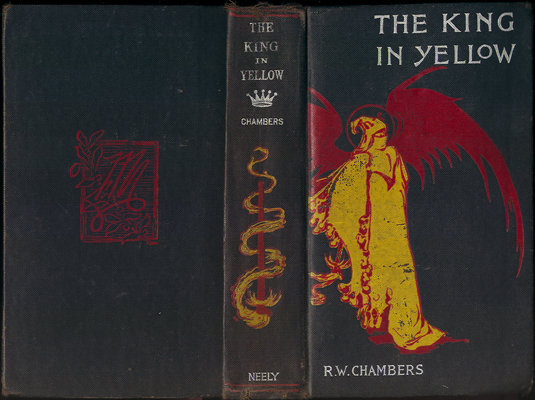 Chambers, Bierce, and Lovecraft are not the only ones to write about the King in Yellow and Carcosa. What they’ve done, however, is to develop a new mythology. True Detective is only one more piece in the puzzle, building on this mythology in a literary way. This show is all about storytelling. 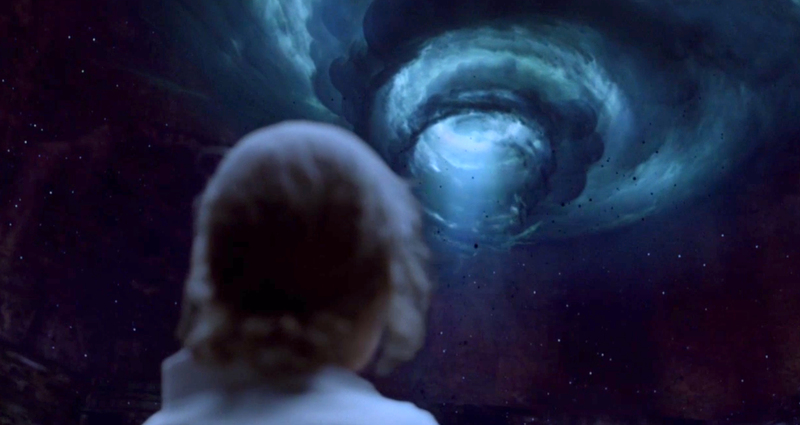 In the last scene, Rust talks about how, as a kid, he would look up at the stars and make up stories. This is exactly what our ancestors did thousands of years ago. 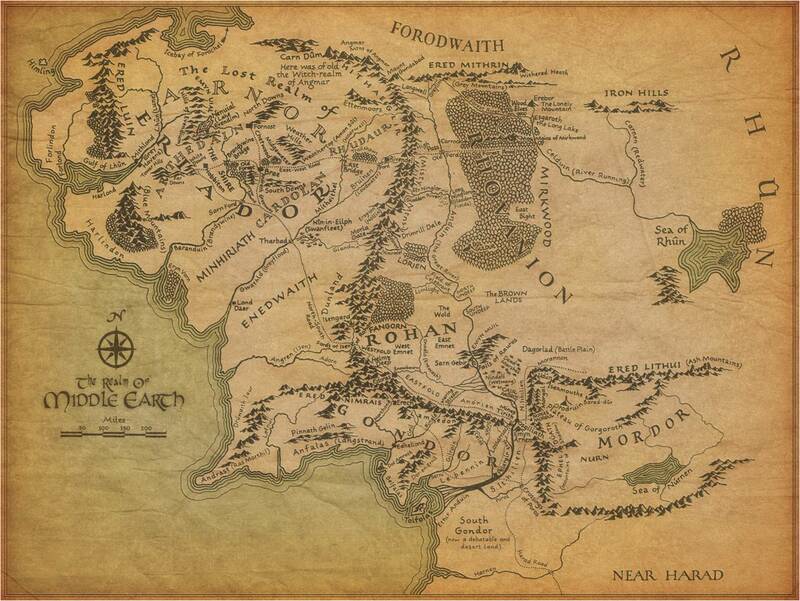 They made up stories, which were passed around and built upon until they became mythologies. They created a shared literature, and True Detective revels in this idea. I’ve always been interested in mythology. My first novel, Pandora, involves Greek mythology. My current novel includes Native American mythology. These are ancient mythologies. The King in Yellow is a new mythology. We can trace it back to its beginning. We are doing, now, exactly what our ancestors did. 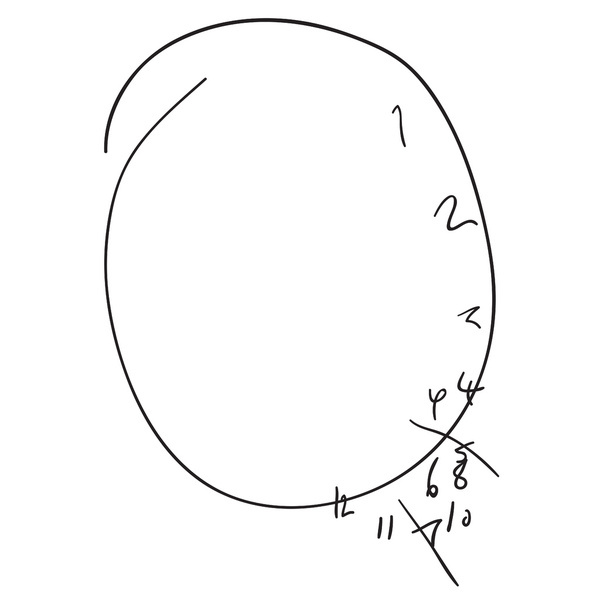 Time, as Rustin Cohle says, is a circle. We do the same things over and over again. True Detective is a story as ancient as stories themselves. We seemed to have entered an age where television can accomplish the same things that literature has been doing for hundreds and hundreds of years. And that is pretty damn cool.